On a sheet of paper, write down the title and then as you watch the video write down 10 things you find interesting or important. These will be used for a class discussion after the video is complete. Using the button to the right called "Chinese Dynasties," write two things about the Shang Dynasty, the Zhou Dynasty, the Qin Dynasty and the Han Dynasty. Then using the table on page two, write a sentence about each dynasty listed. 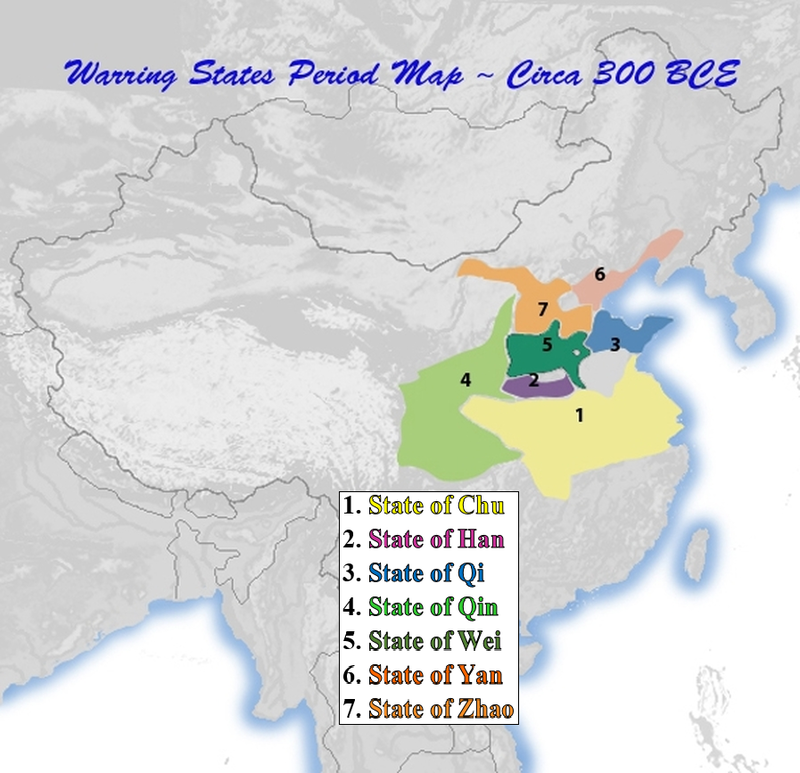 For instance, write a sentence like "The Xia Dynasty was from c.1994 to c.1523 B.C.E. and is known for irrigation, farming, domesticated animals and writing."